Our Aussie icon is in trouble! The coastal emu is an endangered species, this is due to its sharp decrease in population with less than 100 surviving individuals in the wild with the number continuing to decrease with habitat degradation and threat predators. Did you know in 2014, an aerial study done by the Roads and Marine Transport located only 2 emus across a 250 sq km area, indicating that the population of emus is much less than we anticipated. It’s the work done by one of Landcare Australia’s community groups in the area to enhance habitat and reduce threats to the endangered North Coast Emu population in the Bungawalbyn Catchment of Northern NSW. The project incorporates an integrated pest and weed management framework to facilitate improved land management, and prevent further decline of the Bungawalbyn Emu population. They once stretched along the east coast from Port Stephens to Evans Head, but now inhabit a small fraction of that. The Coastal Emu is critical to our ecosystem through its role in seed dispersal. The emu forages either directly from vegetation or from the forest floor. The emu is important to seed dispersal as they are the only animal that can carry seeds over large distances up to 50km there is no other species that is able to accomplish such a feat. This ability to transport seeds long distances is important for maintaining the genetic diversity across a fragmented landscape. The absence of the coastal emu could result in changes in the forest layout and concentration of plants in certain areas impacting the delicate harmony of the forest. 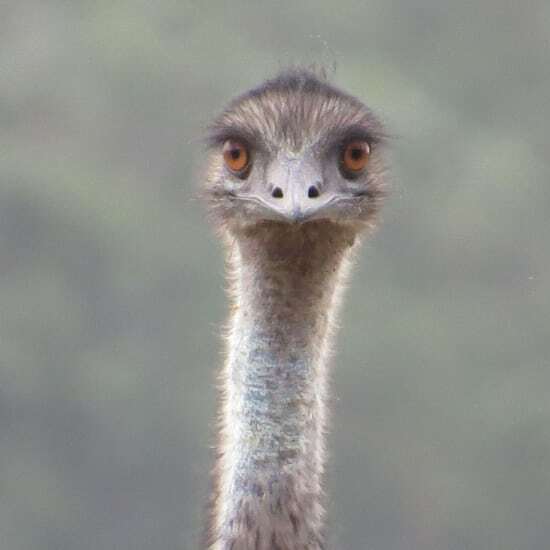 An interesting fact about the Coastal emu is that it has two eyelids; one that is used for blinking and another that is used to keep the dust out. They face many threats stemming from the fact they are a flightless birds who nest on the ground. This makes their eggs and chicks vulnerable to predation from foxes and dingoes as they have no barriers between them and the chicks are too young to defend themselves adequately against the predators. Another danger facing the Coastal Emu is the increased threat of fire from dried up leaves and sticks on the forest floor. Fire is both a threat and a necessity with the emus needing fire for the germination process of their food sources to begin while also too much fire can result in the death of the emus and their young. Impacts from humans is one of the main threats to their survival through the construction of roadways and degradation of forests affecting their travel movement through the removal of the forests they use for cover. 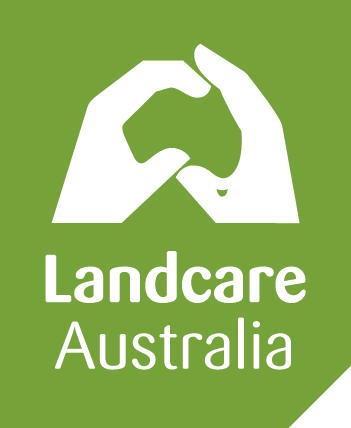 Our aim is to support this Landcare community group in improving 20 hectares of emu habitat by conducting weed control and assisted regeneration in strategic locations surrounding known access trails for emus.